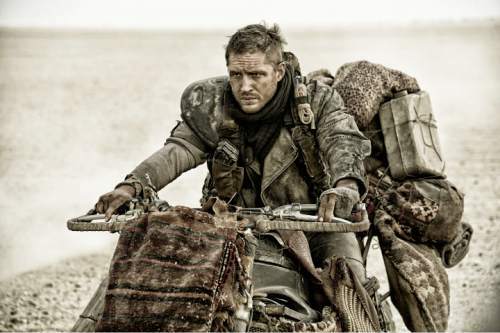 The post-apocalyptic road thriller "Mad Max: Fury Road" is the best movie of 2015, according to the Utah Film Critics Association. The group of Utah critics, meeting Monday night, also gave top honors to "Mad Max" for George Miller&apos;s directing and John Seale&apos;s cinematography. 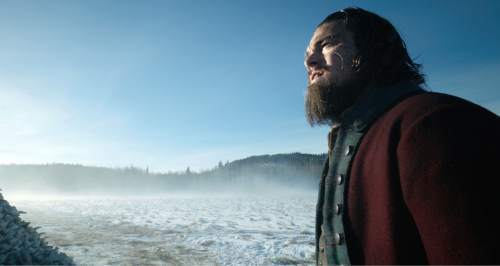 Top acting honors went to: Leonardo DiCaprio, for his role as a frontiersman surviving against all odds in "The Revenant"; and Brie Larson, for her portrayal of a young mother and kidnapping victim in the drama "Room." 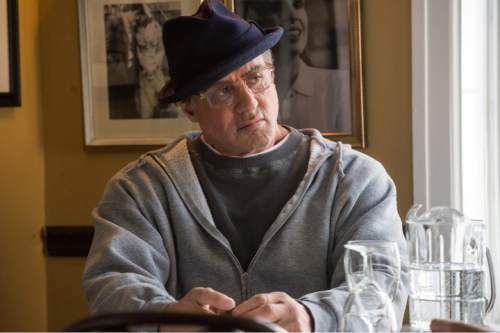 In the supporting-actor categories, the winners were: Sylvester Stallone, reprising his iconic role of Rocky Balboa in "Creed"; and Rose Byrne, as a sarcastic killer in the espionage comedy "Spy." 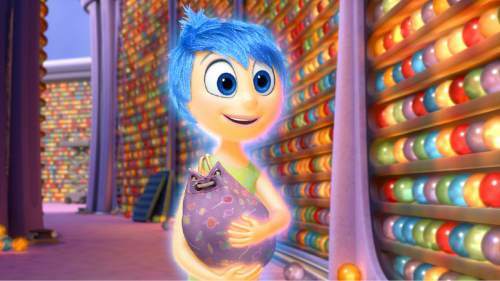 The other multiple winner of the night was Pixar&apos;s emotional ride "Inside Out," which won best animated film and for original screenplay. Best Picture • "Mad Max: Fury Road"; runner-up, "The Martian." 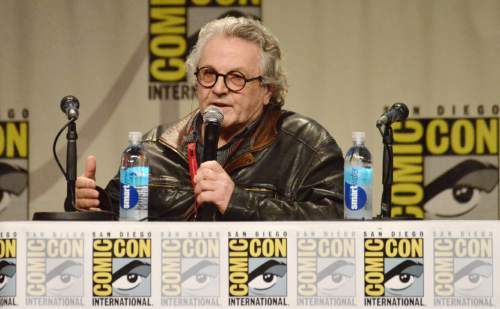 Director • George Miller, "Mad Max: Fury Road"; runner-up, Ridley Scott, "The Martian." 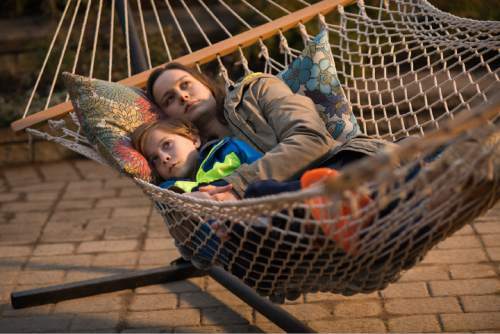 Actor, female • Brie Larson, "Room"; runner-up: Saoirse Ronan, "Brooklyn." Actor, male • Leonardo DiCaprio, "The Revenant"; runner-up, Matt Damon, "The Martian." Supporting actor, female • Rose Byrne, "Spy"; runner-up, Alicia Vikander, "Ex Machina." Supporting actor, male • Sylvester Stallone, "Creed"; runner-up: Oscar Isaac, "Ex Machina." Original screenplay • Pete Docter, Meg LeFauve, Josh Cooley, Ronnie Del Carmen, "Inside Out"; runner-up: Josh Singer & Tom McCarthy, "Spotlight." Adapted screenplay • Drew Goddard, "The Martian"; runner-up: Nick Hornby, "Brooklyn." Cinematography • John Seale, "Mad Max: Fury Road"; runner-up: Emanuel Lubezki, "The Revenant." 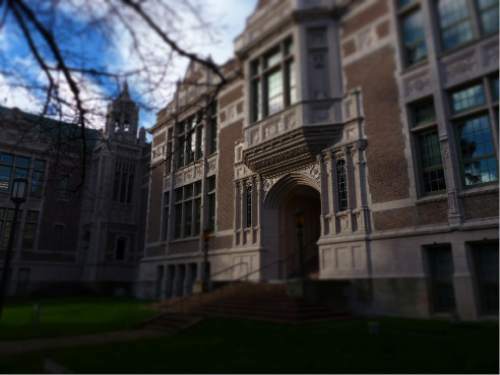 Documentary • "The Hunting Ground"; runner-up, "Amy." Non-English language film • "Timbuktu" (Mali); runner-up: "Son of Saul" (Hungary). Animated film • "Inside Out"; runner-up: "Shaun the Sheep Movie."